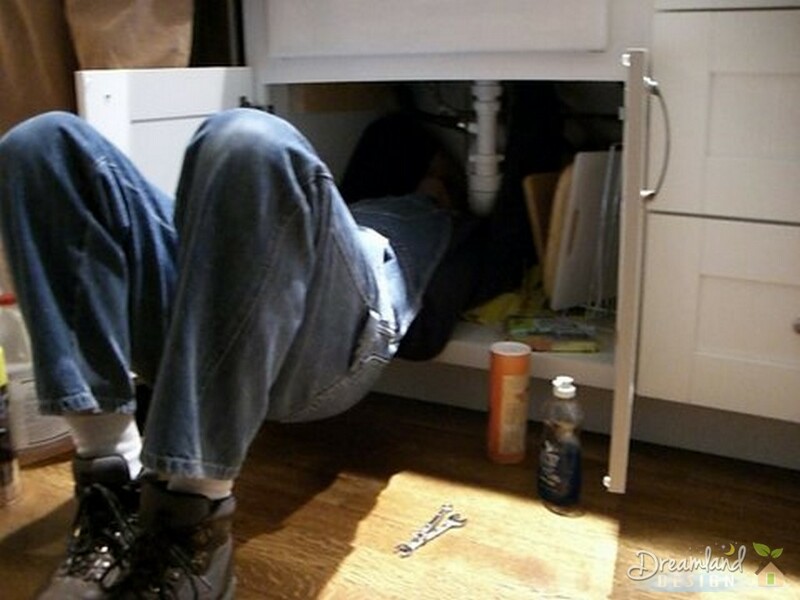 A career as a plumber can often be very rewarding and fulfilling. Many plumbers enjoy the freedom of being self-employed whilst there is a great satisfaction from saving people from a plumbing emergency. This article explores the ins and outs of a career in plumbing for those who are interesting in becoming a professional plumber. Plumbing jobs are far from repetitive as there are number of jobs that plumbers are expected to develop an expertise in. These jobs include fitting and repairing hot and cold water systems, tanks and pipework as well as being able to fit and service boilers, radiators and central heating systems. Plumbers require a certain sense of motivation, patience and perseverance as the job has a certain grit that is not involved in the white collar sector. They also need to a certain amount of business savvyness such as the ability to manage time and accounts effectively. The traditional route to becoming a plumber is to learn the trade through an apprenticeship whilst working towards a NVQ level 2 or level 3. However, the popularity of the career has meant that apprenticeship courses at UK colleges are becoming harder to walk into so many are approaching private companies to learn the business instead. Once a plumber has gained their qualifications, they can expect to earn a starting annual wage of anything between £17,000 to £21,000. Experienced plumbers can earn a lot more than this depending on how much of a workload they are willing to take on.